One of the L.A. area’s most famous movie locations has become a casualty of the destructive wildfires raging across the region. Paramount Purchased the land, formerly part of the old Racho Las Virgenes, in 1927, and in 1953 a man named William Hertz—who’d moved to California several years earlier to become a cowboy—and his father Robert used a hunk of the land they’d recently purchased to build an old-timey western town. According to the Malibu Times, they’d initially planned to use it as a dude ranch, but instead placed ads in the trades and changed tack when studios expressed interest in using it as a filming location. 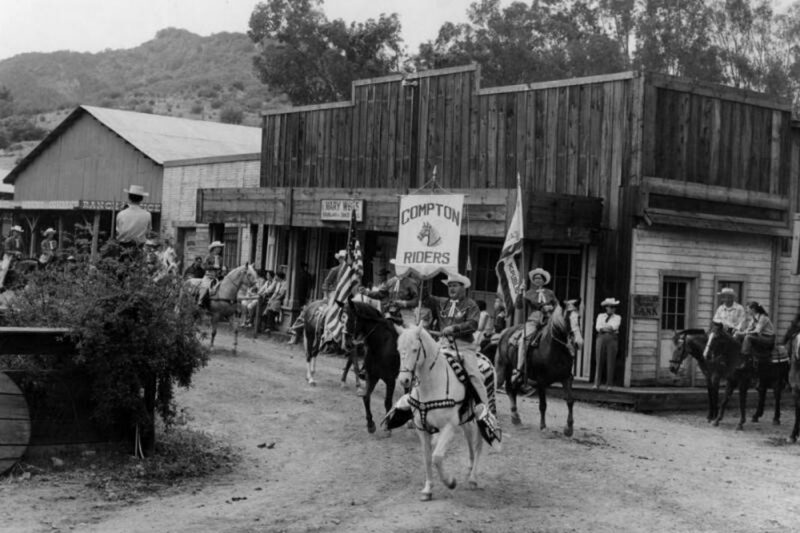 Over the years, Western Town has served as a backdrop on TV shows including Zane Grey Theater, Dr. Quinn Medicine Woman, and, much more recently, Westworld; movies filmed at Paramount Ranch include The Cisco Kid, The Great Outdoors, The Love Bug, The Texan, and Sutter’s Gold. To see it in its former glory, check out this photo and video tour from California Through My Lens.